The paths towards success are not always clearly marked. 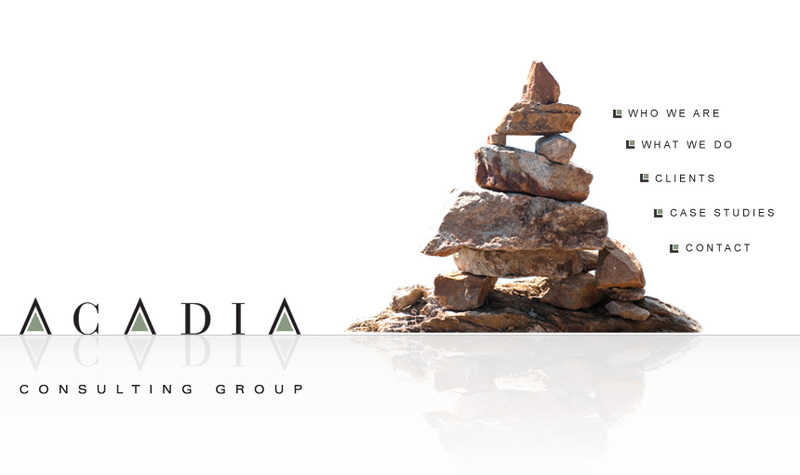 Acadia helps guide our clients to reach their highest potential by providing Market Intelligence. Through market research, strategic planning and consulting services, we help show the way.